Community R4C - Creative tool development for After Effects & motion design. 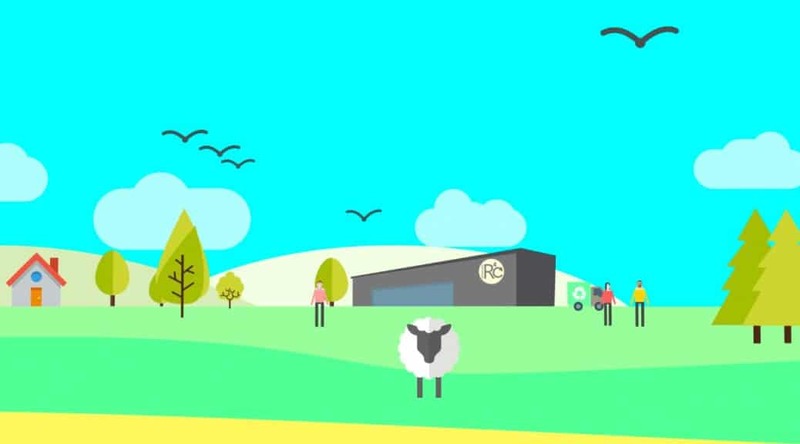 A short animation narrated by Kevin McCloud describing an alternative solution to the proposed Incinerator at Javelin Park in Stonehouse, Gloucestershire. Previous PostPoker 2Next PostOKTO.TV ist 10!